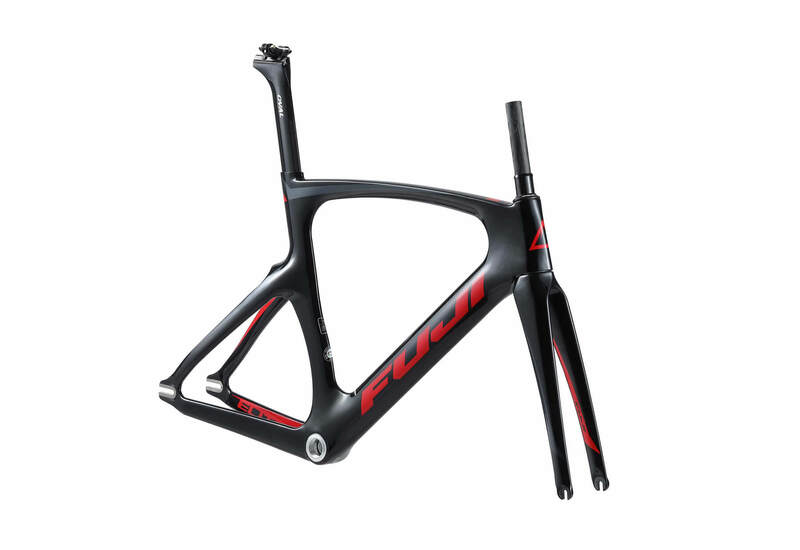 C10 carbon frame with RIB technology, a reinforced I-beam that runs the length of the downtube and the fork blades for unrivaled stiffness and razor sharp steering precision. Solid, stainless-steel dropouts ensure that the constant wheel changes in track racing don't mar the surface of the dropout and allow for smoother, more secure wheel changes. 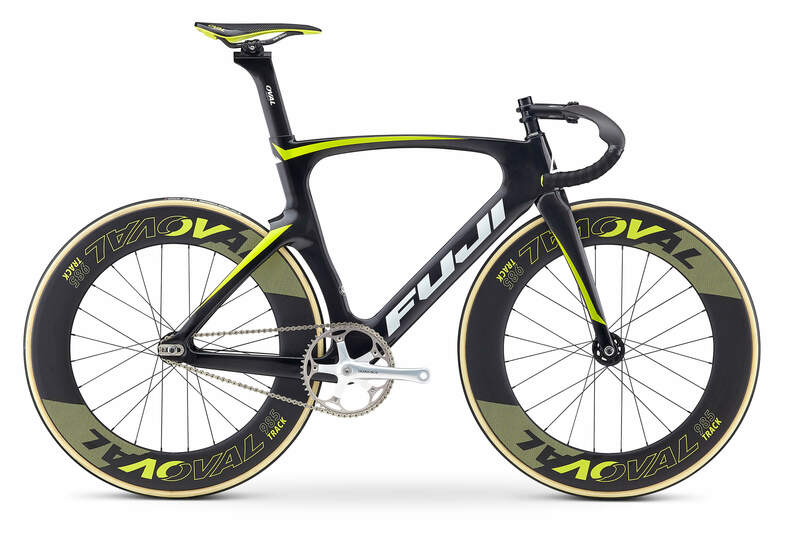 Designed with all-around Omnium geometry well suited for every track event. 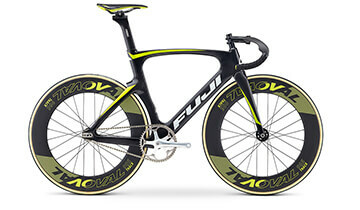 Equipped with race-ready tubulars and carbon deep-dish rims for improved aerodynamics. 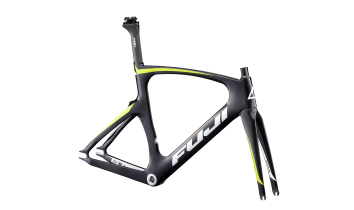 Developed in the A2 wind tunnel with optimized tube shapes for ultimate aerodynamic efficiency.